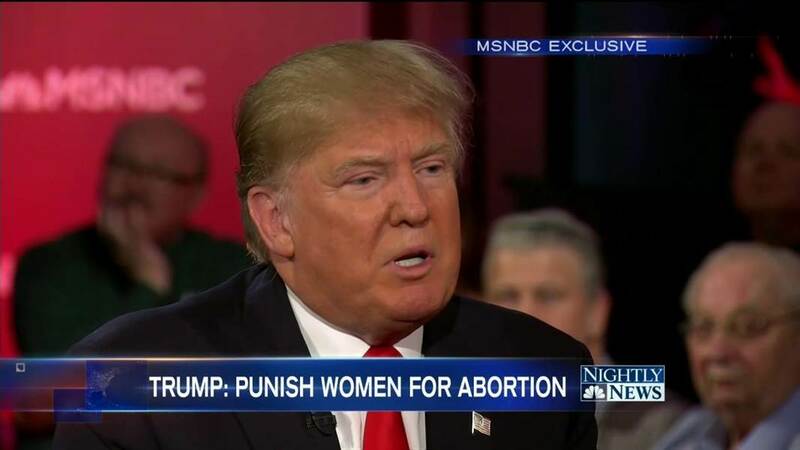 Bloomberg reported this afternoon that Republican presidential frontrunner Donald Trump, in the taping of an MSNBC town hall meeting that will air tonight, said that not only should abortion be outlawed but there should be a “punishment” for women who obtain illegal abortions. What happens to women in a regime in which abortion is completely criminalized is the third rail of the “pro-life” movement, and its leaders generally attempt to avoid discussing or to downplay the medical and legal consequences of recriminalizing abortion. Recent cases in which women have been arrested for botched abortion attempts or for “endangering” fetuses, however, expose some of the troubling consequences of laws that place abortion politics over the dignity of women. Trump may have touched the third rail, but that doesn’t mean that his Republican rivals should not also be pressed on the consequences their “pro-life” policies would have for women. 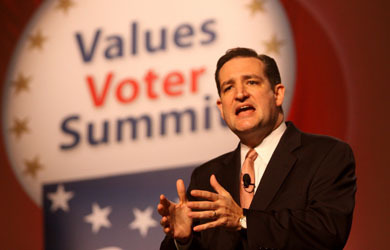 In particular, Sen. Ted Cruz should face questions about his choice of an anti-choice activist who has taken even more extreme positions than Trump’s to co-chair his “Pro-Lifers for Cruz” coalition. 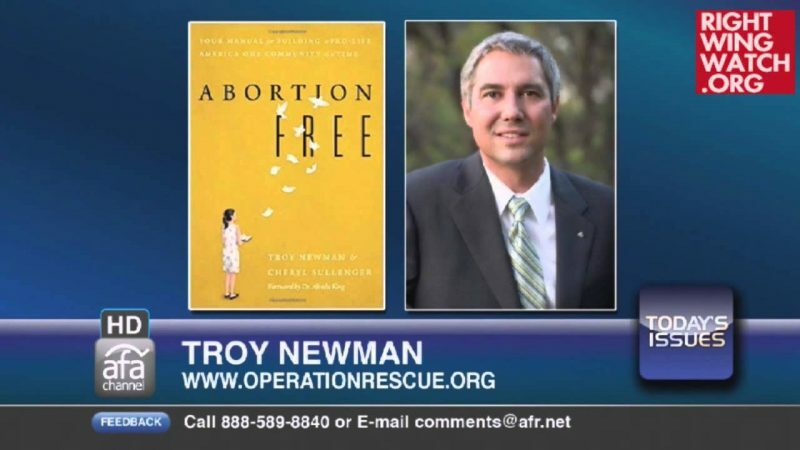 Troy Newman, who is one of 10 co-chairs of Cruz’s anti-abortion group, argued in a book published in the early 2000s that a society following the wishes of God would execute abortion providers. Those responsible for innocent bloodshed should not be excused or comforted in their sin, yet, as a society, women who have abortions are treated as victims and those who support them in the decision to kill are considered heroes who were willing to stand by their friends or family members during a time of crisis. In reality, the woman is the same as a contract killer, hiring out the murder of her defenseless child, and the supporter is a co-conspirator, aiding and abetting the crime. They believe that their charitable act of lending support will some how make up for their participation in murder. Until they can both face the fact that they bear responsibility for the murder of an innocent child and own up to it, there should be no comfort for them. Newman won his spot on Cruz’s team after playing an integral role in creating the Center for Medical Progress’ smear of Planned Parenthood.